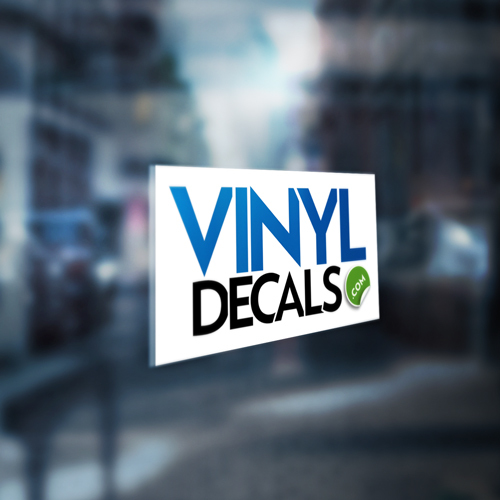 Use this form to get a quote for your custom decals. 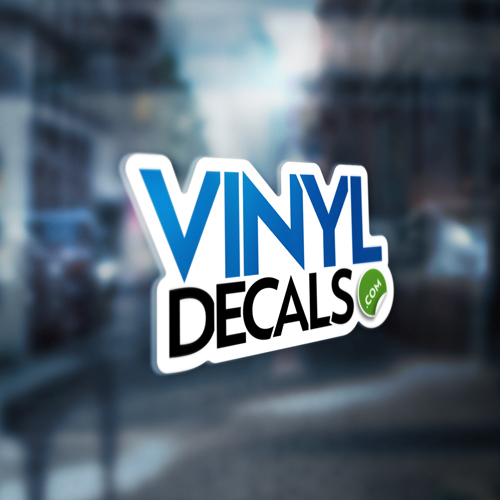 Please note that if you only require a couple of small decals, we do have a minimum order amount of $60 for custom decals. Please take a look at our file requirements in our FAQ. We are able to create a vector file if necessary for an additional charge. 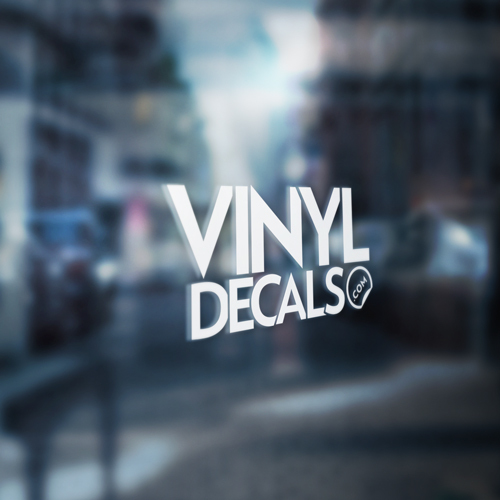 We will not reproduce any trademarked logos without express written permission from the trademark holder. That mean's no college logos, major sports logos, Disney, Harley Davidson, etc.